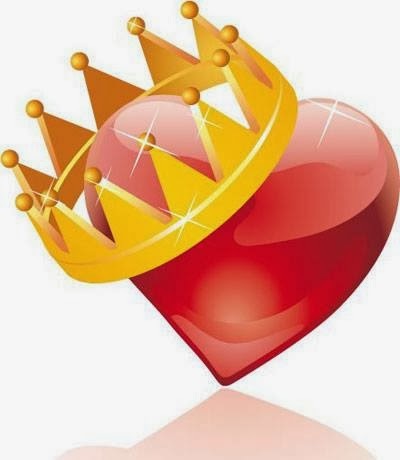 I've been really scarce on my blog, and I apologize. Too many things happening all at once. In September, I was on the road for three weeks, camping at many national parks along the west coast, and coming home to catch up on writing. I didn't even announce my latest release, RETURN TO YELLOWSTONE, which is a sequel novella to Yellowstone Heart Song, and came out last month. On to today's announcement: I'm bringing a monthly feature to my newsletter called "Aimee's Journal Entries." 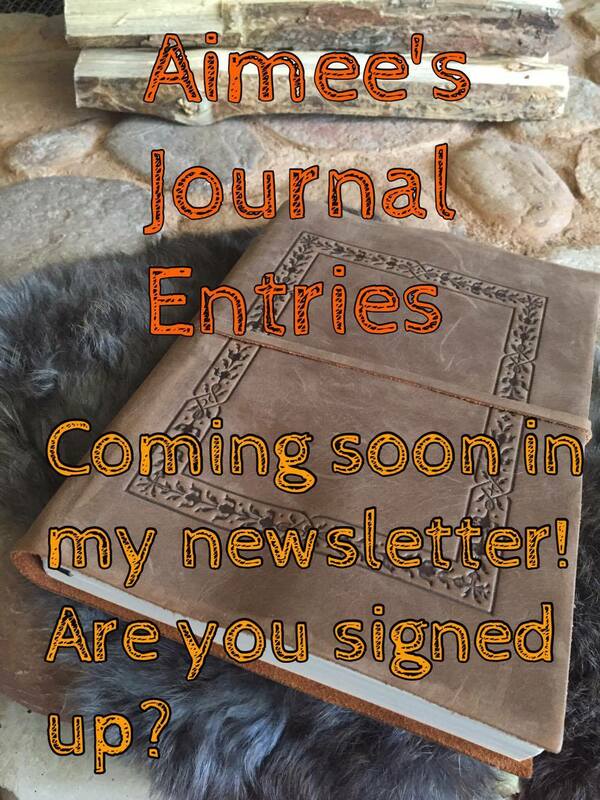 Once a month, I will send out my newsletter with a specially-selected journal entry. Many fans have told me that they wanted to keep tabs on the characters, and would I please write more books in the Yellowstone Series. I plan to finish off the main series arc with YELLOWSTONE LEGENDS, which will be out sometime in 2017, and I won't rule out some shorter stories to accompany the series, but by bringing you some journal entries, it would let you stay connected with the Yellowstone characters in a small way. 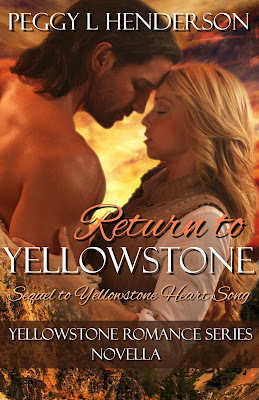 Don't forget, too, that the Teton Romance Trilogy, and also my newest series, Wilderness Brides, are all interconnected with the Yellowstone Series in a small way. I try as much as I can to bring characters from all the series together in a small way. The first installment of Aimee's Journal Entries goes out on Monday, November 20, 2016. They will only be available through the newsletter for now.